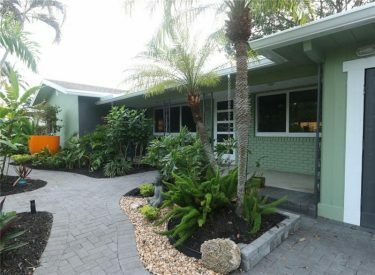 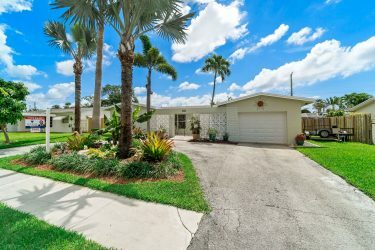 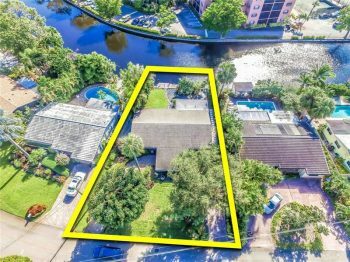 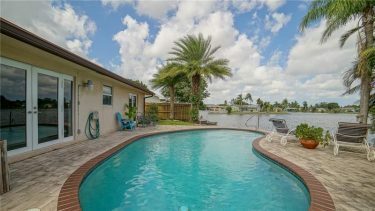 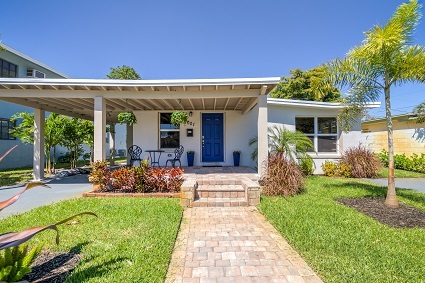 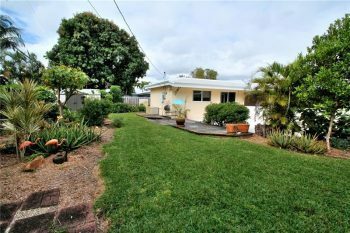 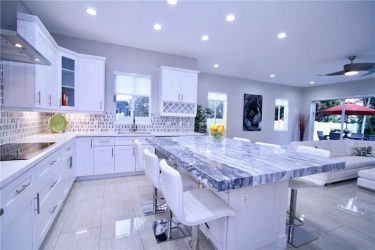 Wilton Manors canal from home for sale 316 NW 20th Street Wilton Manors, FL 33311 Listed at $445,000.00 This home is one of the best buys in the entire Wilton Manors real estate market. 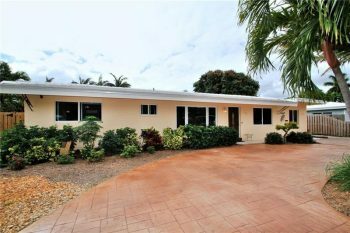 Contact Wilton Manors real estate agent Keith Hasting at 305.778.0244 or email kjhasting305@gmail.com and schedule a private showing. 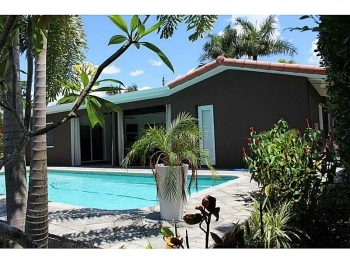 Are you looking to sell or buy a home in Wilton Manors? 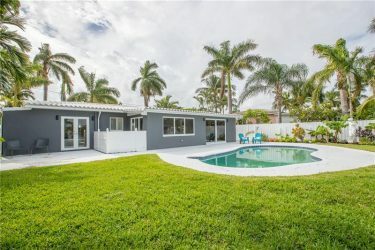 Call for a free no obligation appointment today and take advantage of this great real estate loan rates if you are a buyer.